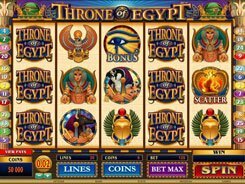 This five-reel 25-payline slot released by Microgaming is all about an Egyptian mythology with a surprising twist, as a powerful pharaoh is depicted on the reels with a crocodile’s head. The symbols set incorporates common high playing card icons and themed symbols such as a scarab, an ankh, an Egyptian scroll, etc. 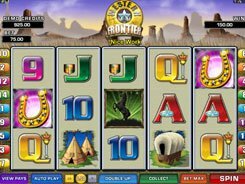 Adjusting the bet value from $0.01 to $2 per line, you may place a stake ranging from $0.25 to $50, with all win lines activated. 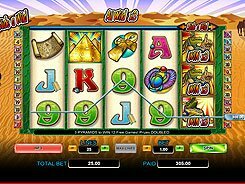 The fixed jackpot up for grabs reaches x5000, for five Egyptian Gods symbols displayed on a payline. From that, you may bag a stunning $10,000 if betting max. 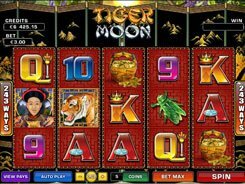 Along with scatters, wild symbols and a free spins round with all payouts doubled, the slot has a unique Slide a Wild feature. 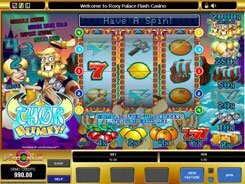 Before every spin you may move a Slide a Wild pointer left or right to position it above any of the five reels. If placing it above reel 1, the wild Croc symbol will double the award if landing on that reel and substituting a missing symbol in a combo. 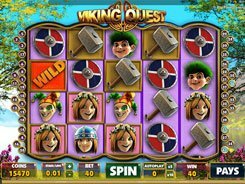 If placing it above any of the remaining reels, you get other specific perks such as expanding wilds or tripled payouts, to keep you enticed for a long time.